This gypsy-style timber trailer offers both comfort and bohemian charm in the heart of France's unique Auvergne region. 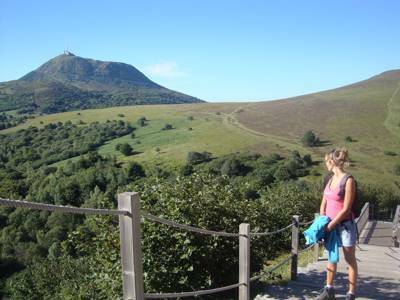 A well situated campsite in Auvergne, within sight of the extinct volcanoes of the Parc des Volcans – perfect for enjoying the great outdoors. 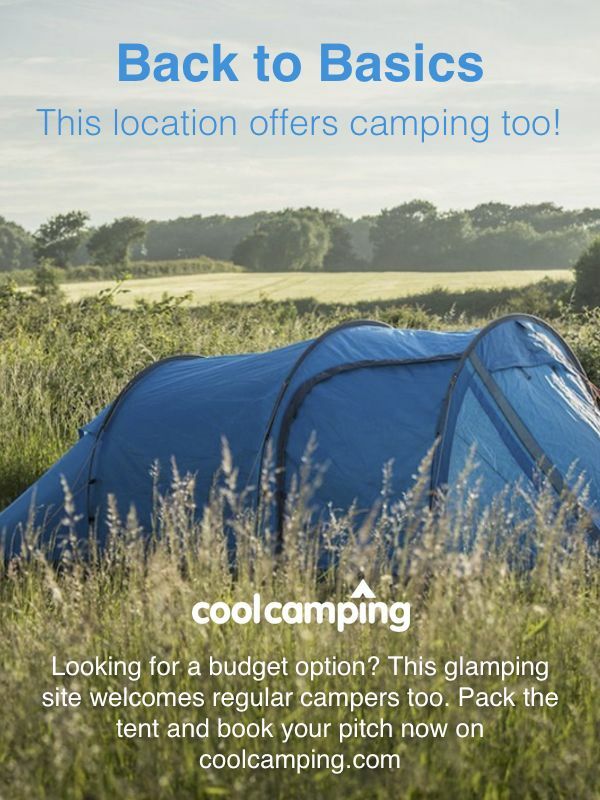 For latest availability and best prices for Huttopia Royat, please use the Date Search above. Fully accessible shower blocks with baby-changing areas. Laundry area with washing machine and dryer (tokens on sale at reception) and a campers' corner at reception selling basic camping items. A small grocery store also sells food basics and regional specialities. 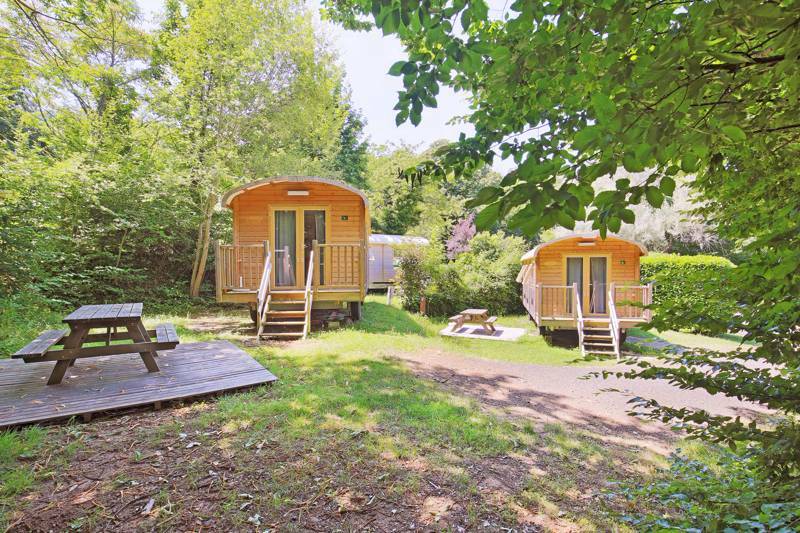 The site has a fully renovated central lodge, a sociable place open throughout the season that has a café and library, a wood-burning stove and TV room. Wallow in naturally warm springs (28°) at Royatonic (04 73 29 58 90), a thermal centre for fitness, relaxation and well-being (tickets cost €18 and are available at the campsite reception). You can also visit the Parc Thermale and the Gallo-Roman remains of the baths there, and the Grottes des Laveuses on the banks of the river, where there are more springs. The large city of Clermont Ferrand just beyond has an ancient centre focused on the city's Romaneque cathedral, while you could also visit the basilica of Notre-Dame-du-Port and the Old Montferrand district and its Renaissance façades. Order bread and croissants from the campsite reception each evening for the following morning. There's also a café-restaurant with terrace serving drinks, salads and homemade pizzas. In Royat, Le Picrocole (04 73 16 99 12) is a decent bistro right in the heart of town; in Clermont Ferrand, try the brilliant burgers at Bougnat Burger (07 60 12 00 63), on the southern edge of the old centre, or the very centrally placed Lard et La Maniere (04 73 35 78 65), which does good, well-priced French food, including 3-course menus for €27. 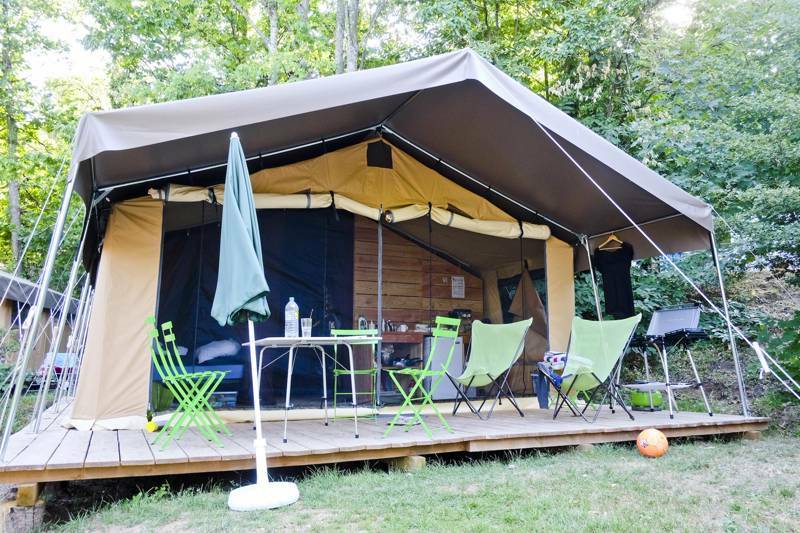 144 pitches in all, varying from regular pitches for tents and motorhomes to wood-and-canvas ready-pitched tents along with a number of chalets and gypsy caravans.